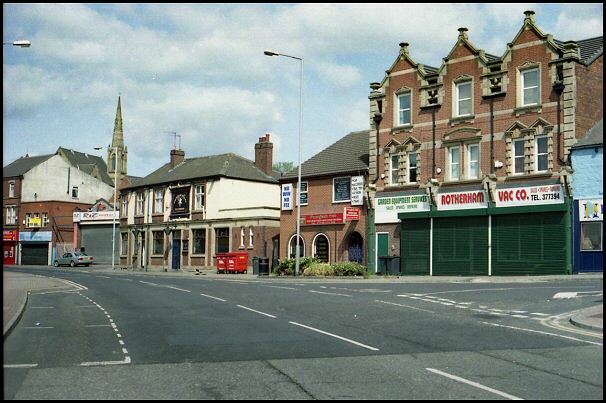 Clifton Hall in the 1980's. 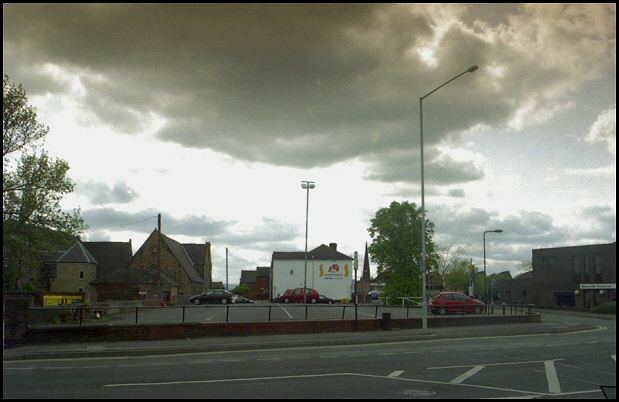 After the building was demolished a car park was built on the site. 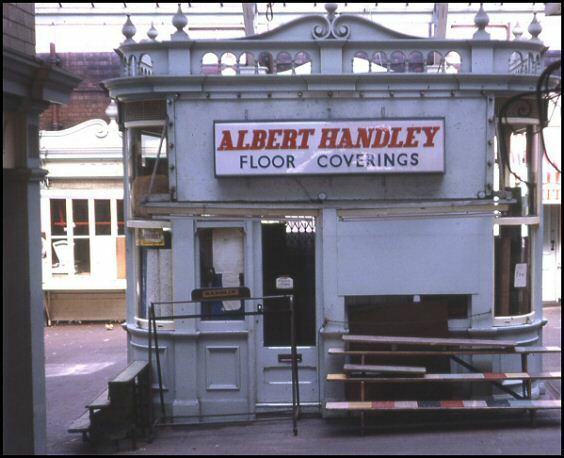 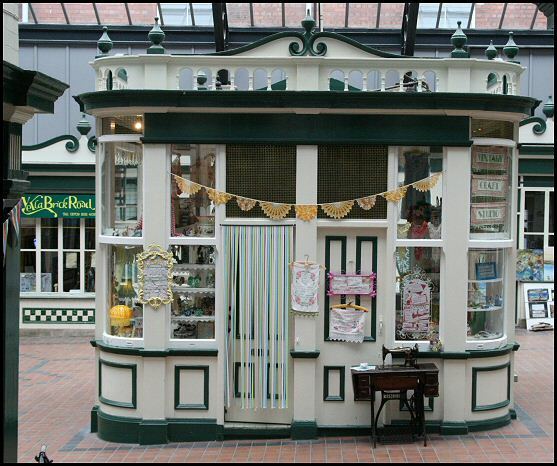 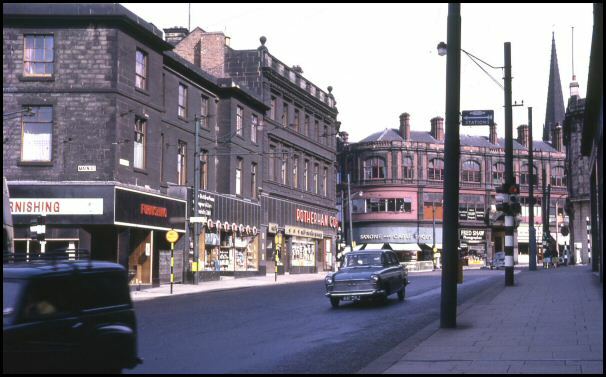 Arcade, Imperial Buildings in 1964. 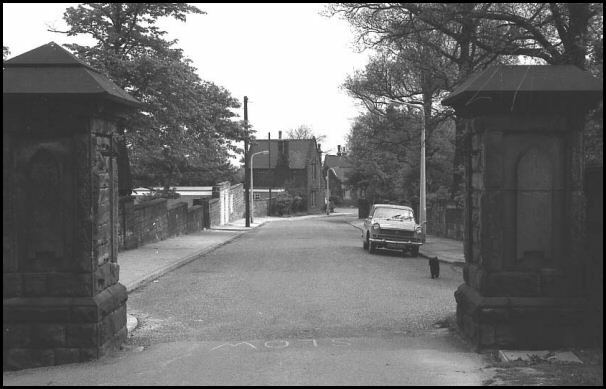 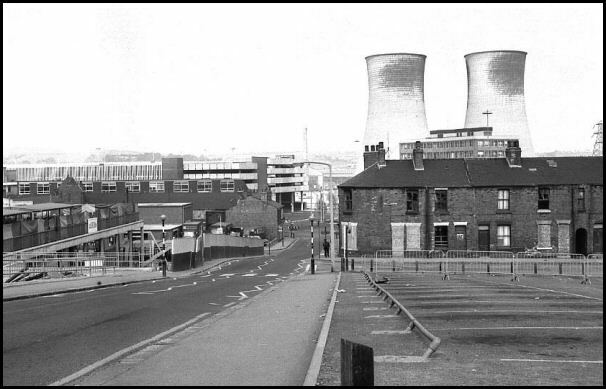 Boston Castle Grove and the entrance to Boston Park in 1970. 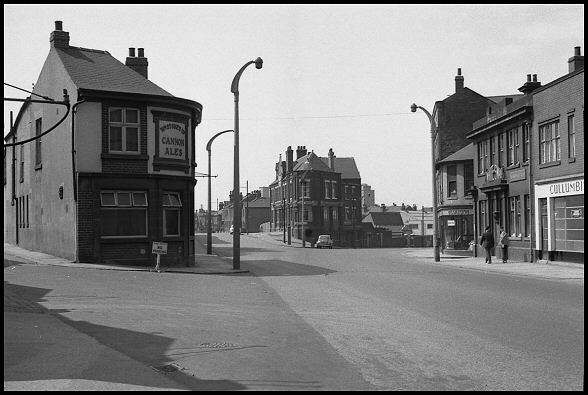 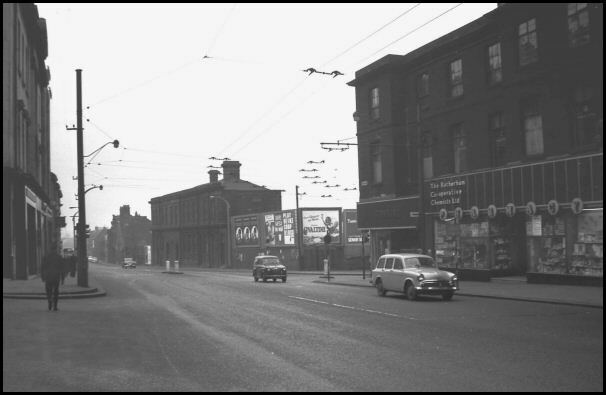 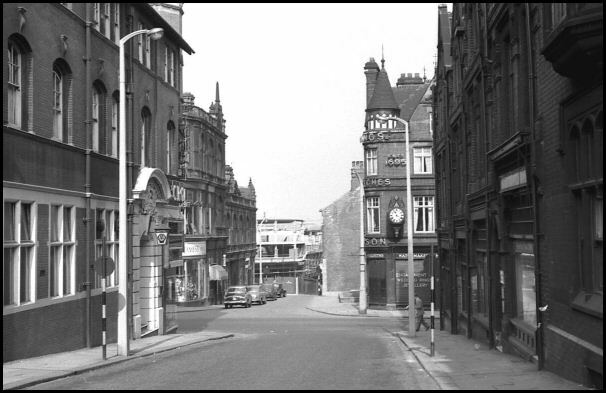 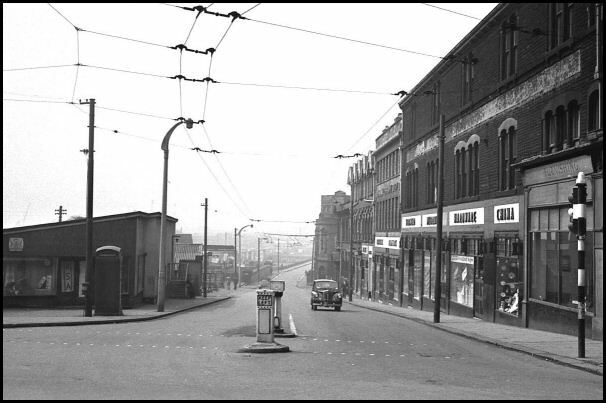 Effingham Street in 1960. 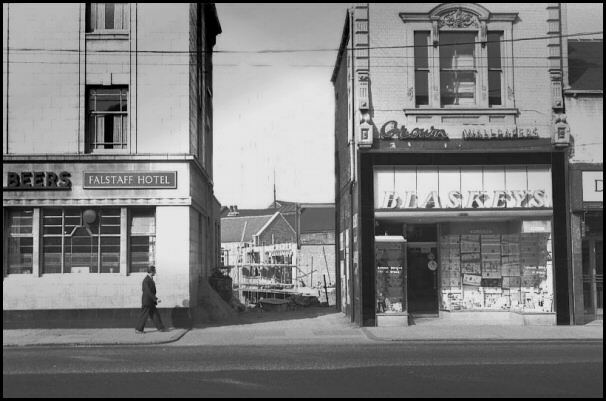 The hotel on the left is now occupied by a Bank. 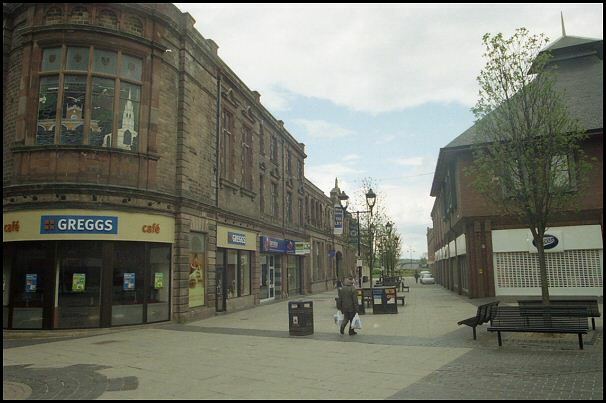 The Post Office (right) was built in 1906 and further down is the public baths building erected in 1887, Main Street, town centre. 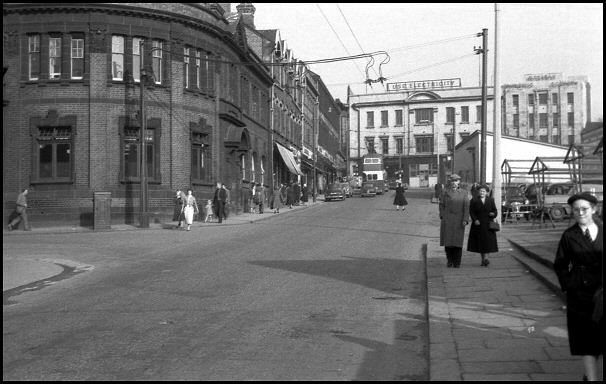 Photo taken 1961. 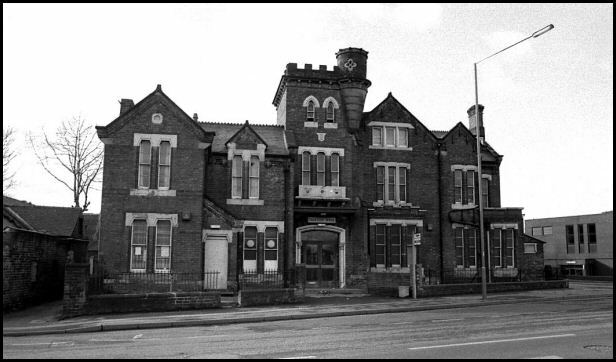 The Post Office building is currently vacant and on the market. 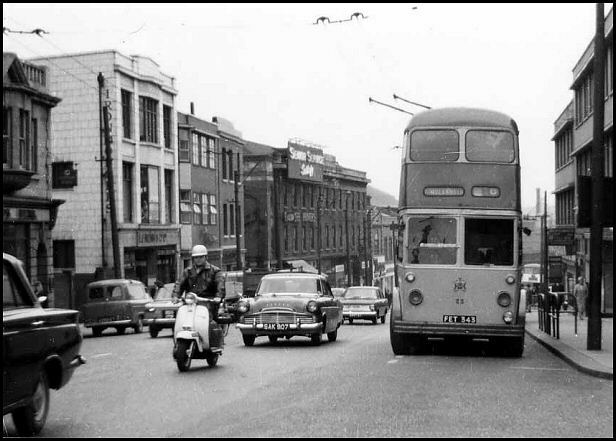 Moorgate Street in 1960. 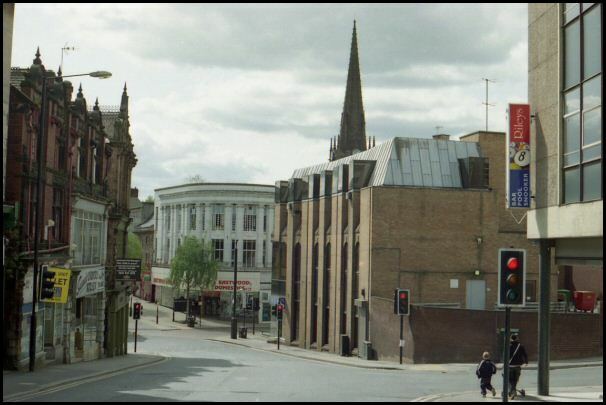 The building on the left was originally a hotel. 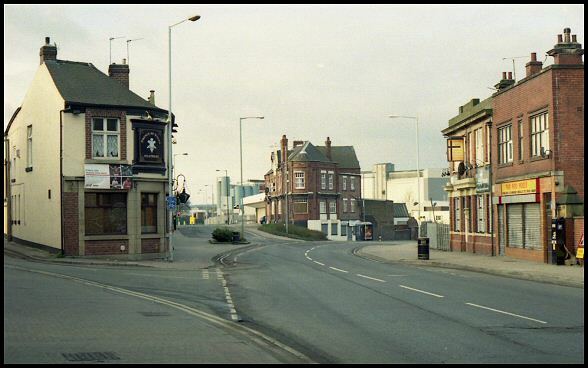 It is now a new building currently used as a public house. 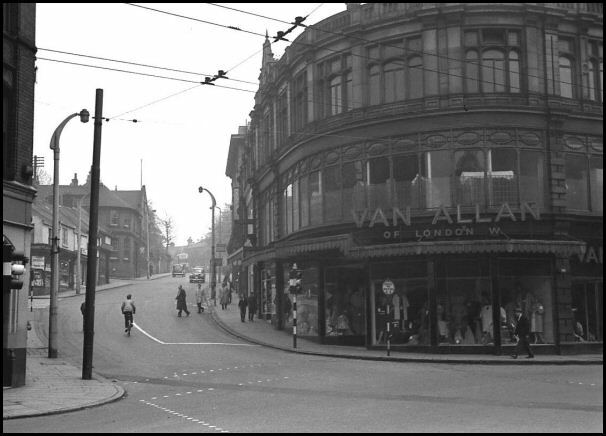 'Mason' the building with the clock was for many years a jewellery/silverware/smith store, after closure it became a shoe retailer. 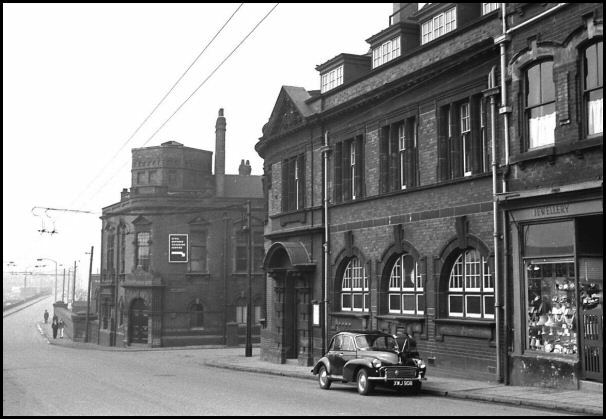 Looking up to Doncaster Gate in 1961. 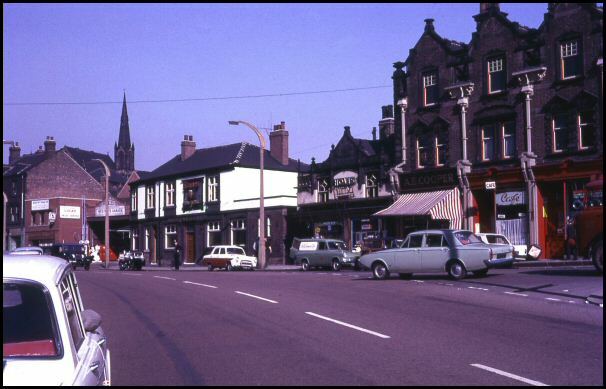 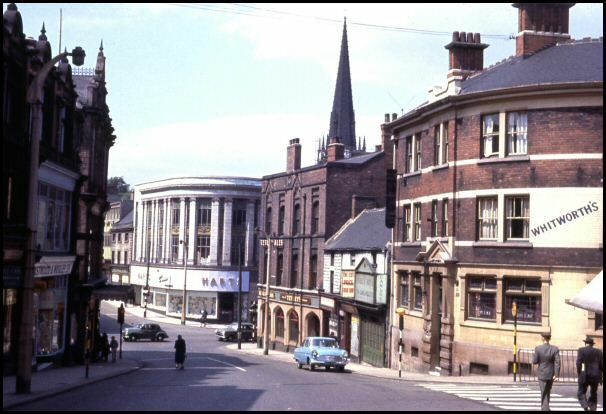 Westgate in 1964. 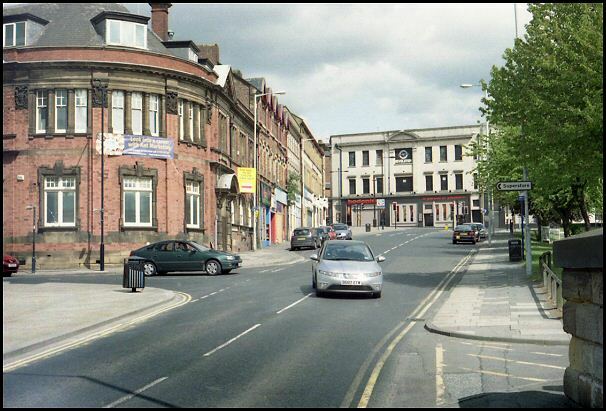 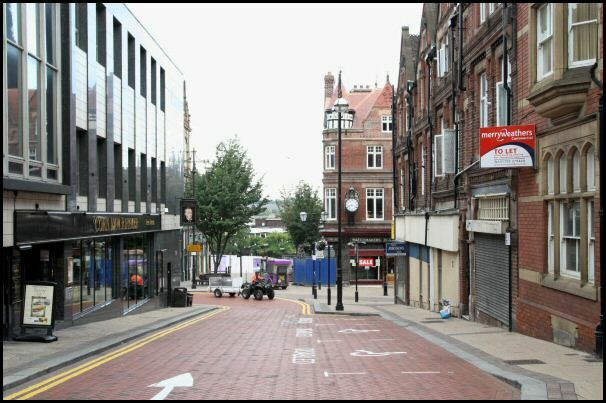 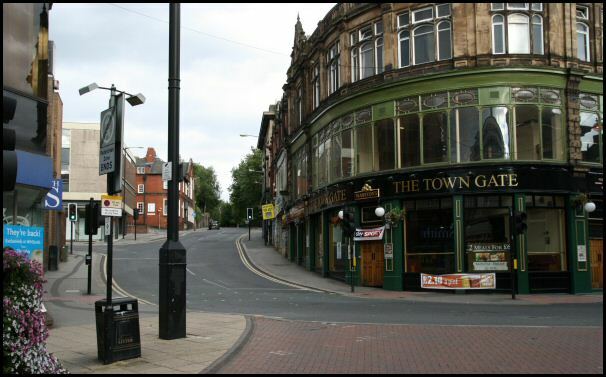 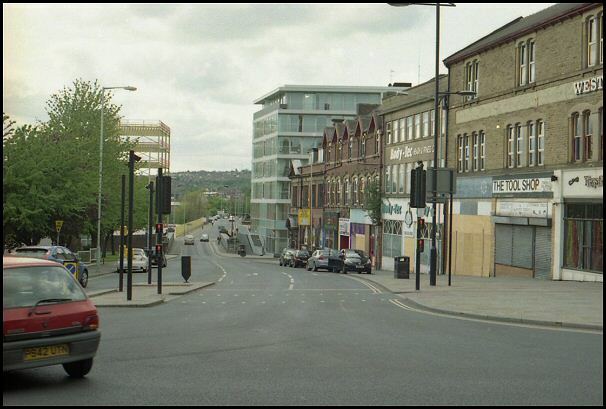 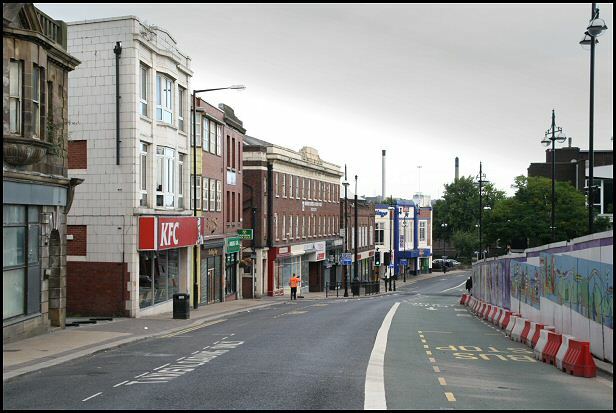 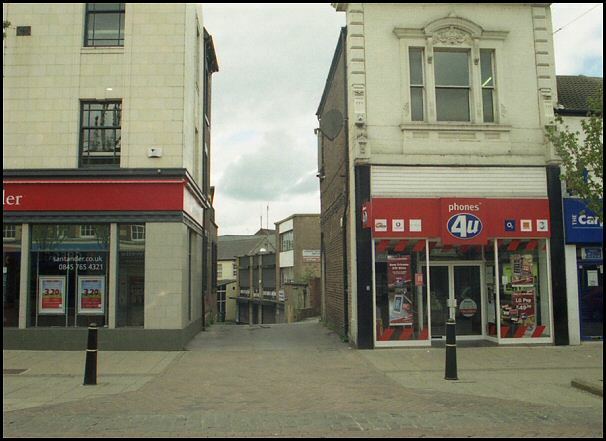 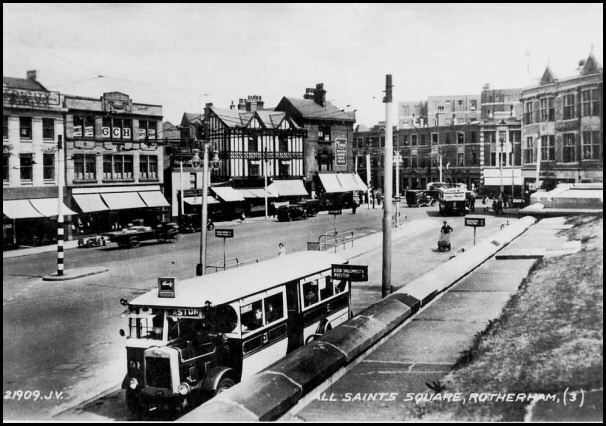 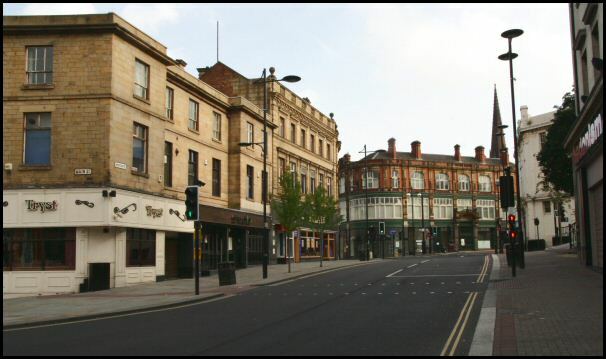 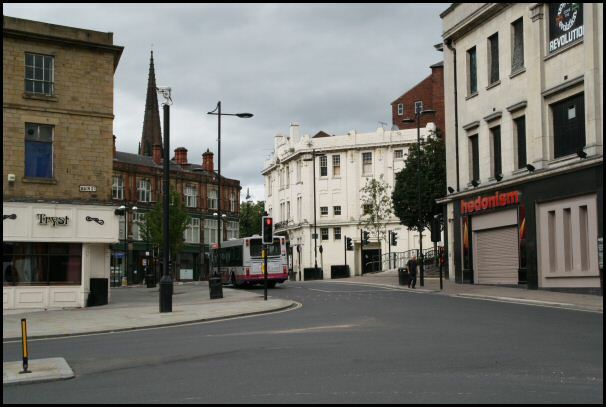 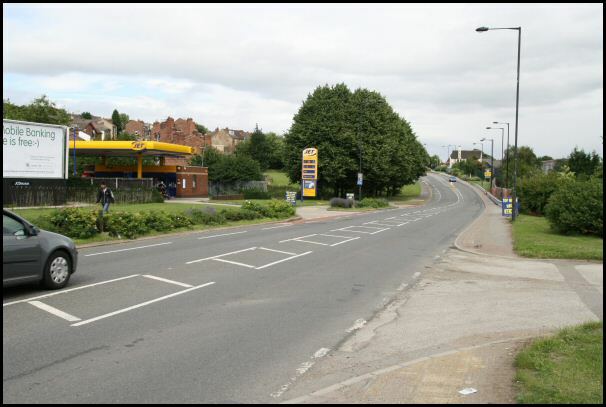 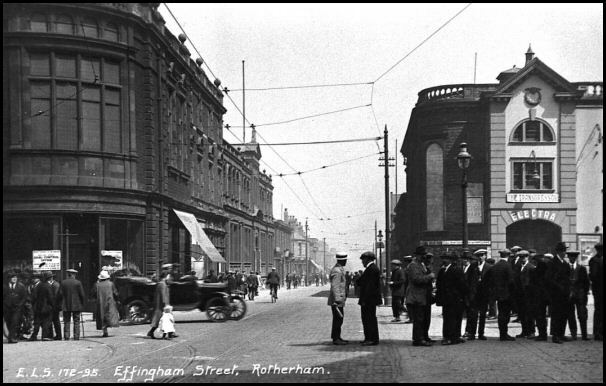 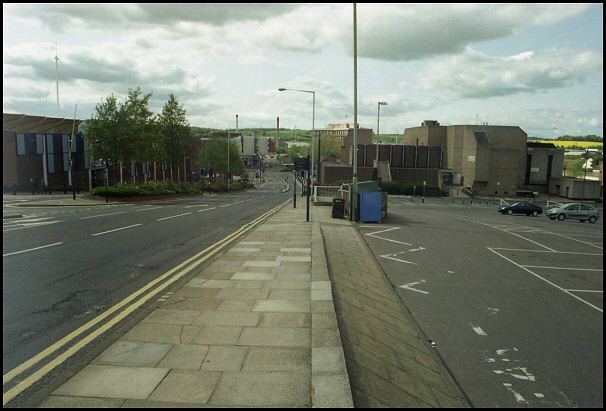 The shops on the left have all gone. 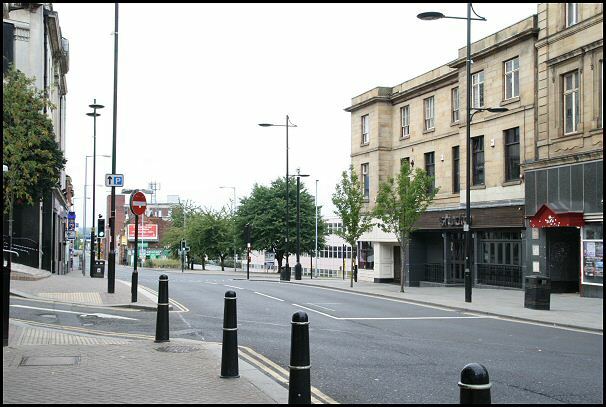 They are now popular public bars. 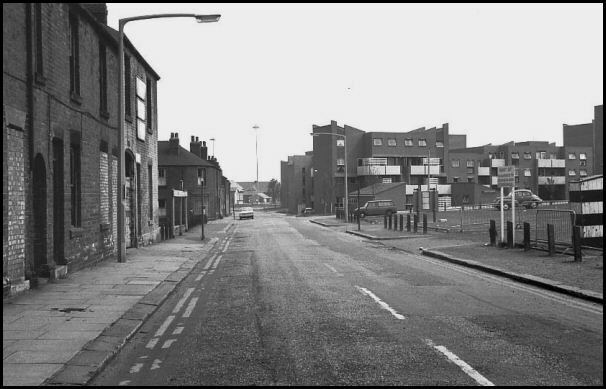 Drummond Street in 1972. 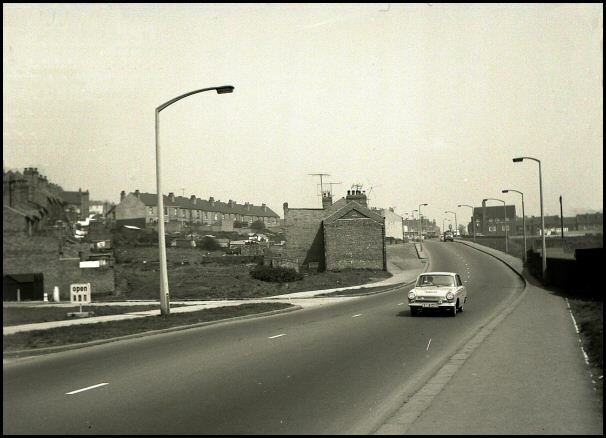 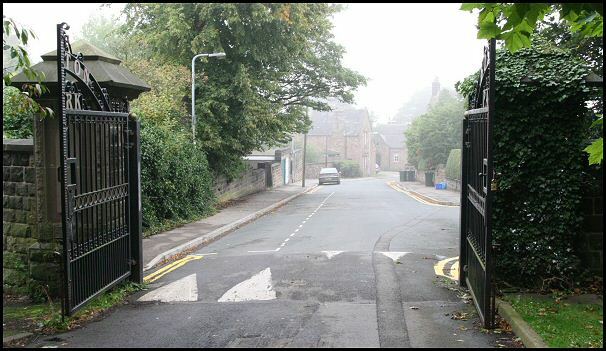 The houses on the right were demolished and a new public library was built. 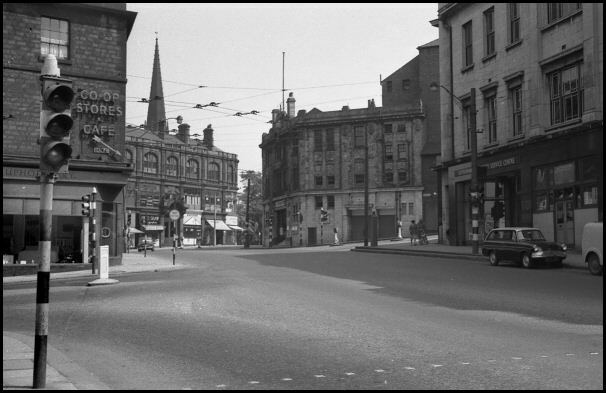 Main Street (left) and Westgate in 1962. 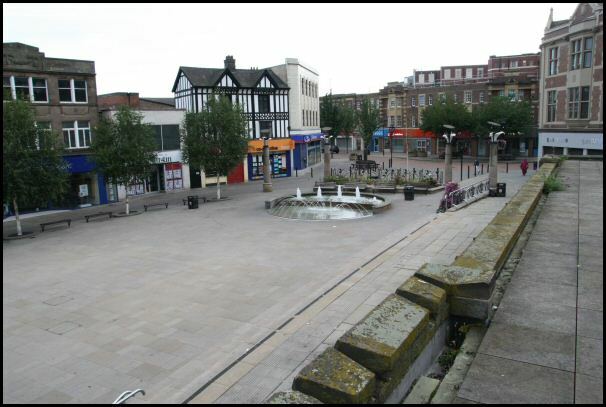 All Saints Square. 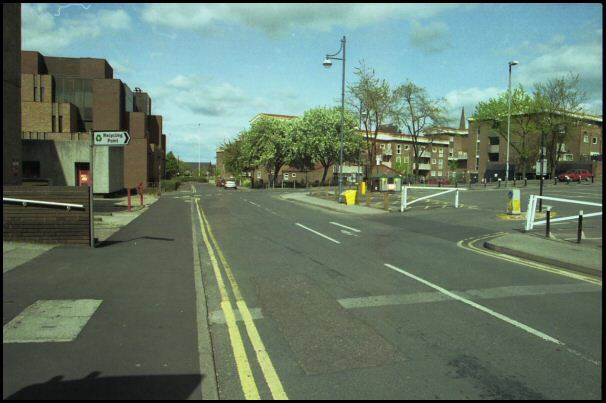 It is now a public space and the main traffic was diverted several years ago. 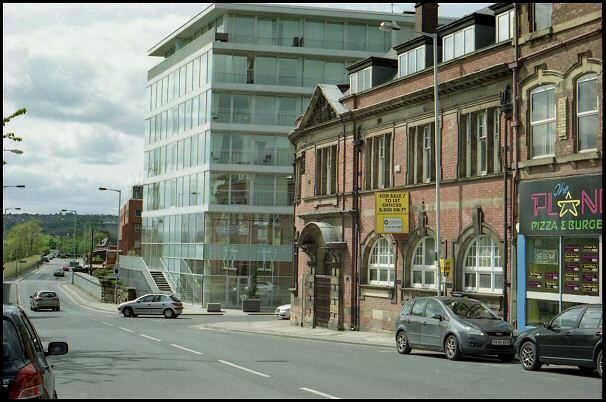 a brand new office building was constructed for Rotherham Borough Council.